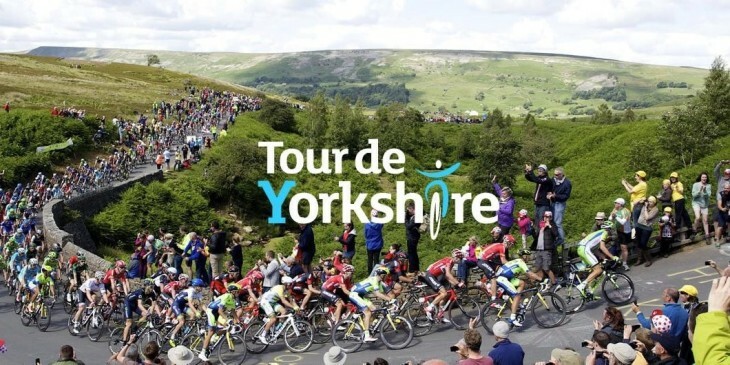 The fantastic event of Tour De Yorkshire will be setting off from the start line Thursday morning just a few miles away from us in Hornsea. As we are located directly on the Hull to Hornsea railway track we are a perfect refreshment stop for those planning on cycling to view the start at Hornsea. Please be aware that cycling to the start maybe the best way of seeing this amazing event due to the temporary road closers in the area.